Planning any type of event can be stressful. You have to figure out how many people will attend, market it, and you have to plan the food. Regardless of the reason you’re planning the event, there are a few things that are a necessity when you are the host. 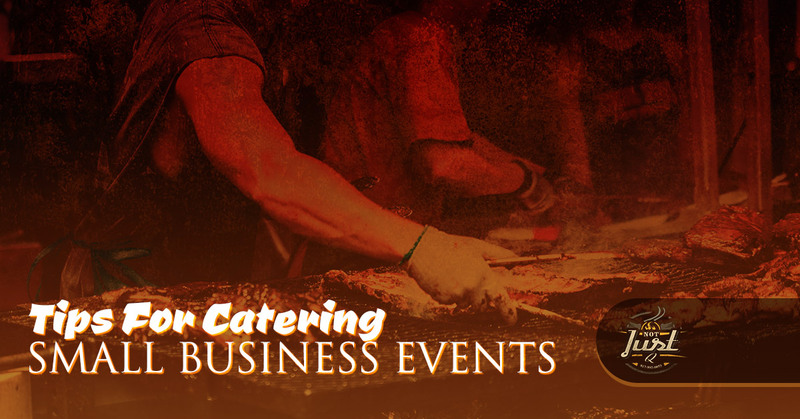 In today’s blog, we’ll be exploring tips when it comes to catering for small business events. When you are a small business, you might not have as many resources than bigger corporations; however, when you reach out to Not Just Q for catering, we’ll work with you to create an ideal budget. If you want to hire our catering company for your event, then contact us today and we’ll get started on planning your event. Whether this is your first time planning a work focused event or it’s your millionth time, it’s important to remember some vital tips when organizing. Planning an event takes time, energy, and organization. You’ll also need to figure out how much money you can spend on everything. To help you plan your event the best way, read these tips to help you prepare the best way possible. Food brings people together. It creates lasting memories and it makes any event memorable. Even if your event is going to be a few hours long, it’s imperative that you have food at it. 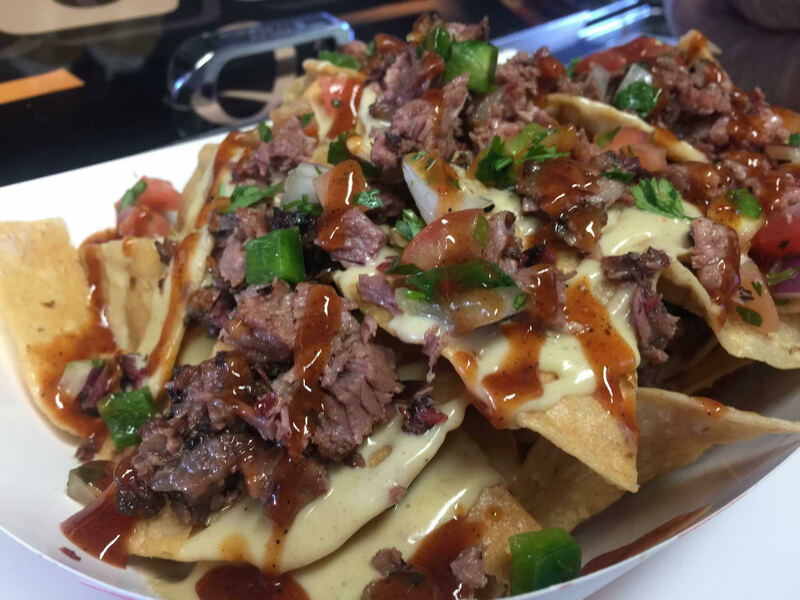 At Not Just Q, we have a catering menu that will make your jaw drop and your mouth salivate. We create stellar food for an assortment of events no matter how small or large it may be. That means if you only have a few people that are able to attend, then we can accommodate them. When you get our food truck you can enjoy tacos, smoked meats such as pork, brisket, turkey, and chicken. You can also enjoy our variety of sides such as the cheesy corn, potato salad, and garlic green beans. When you are planning any event, it’s vital that you know your limitations. We know that you want to throw an event that will be amazing and we’d like to help you, but it’s important that you have realistic expectations of what you’d like to do budget wise as well as when it comes to time. You might want to have an exciting small business event with lots of information, but it’s important to set limits for yourself to ensure people have the time to be there and want to come. Lastly, you need to create a realistic budget. Creating a budget is the first thing you should do. Set aside allocated funds for the event, food, and the number of people coming. We can help you with figuring out the budget for food and the best way to spend money for the most amount of people. At our catering company, we strive to make sure any event that we serve food at is a success. If you are having an event and would like delicious catered food, then contact Not Just Q today. We don’t limit ourselves to the type of event we do nor will we stretch your budget beyond its means. When you want BBQ, you don't just want any old rib smothered in a little bit of that over-sugary, brown, bland mystery sauce. When you are craving BBQ, your taste buds are crying out for delicious, savory, bold flavors. 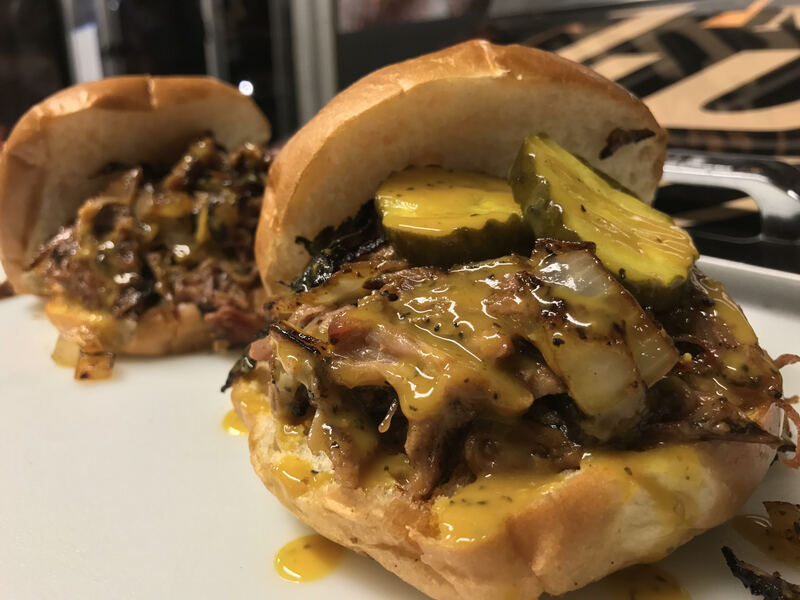 It is your subconscious mind telling you that you are in need of BBQ; real, authentic, smoked meats that are the reason America is known for its mouth-watering dishes. When you want BBQ, we deliver tastes unlike anything your senses have experienced until now.